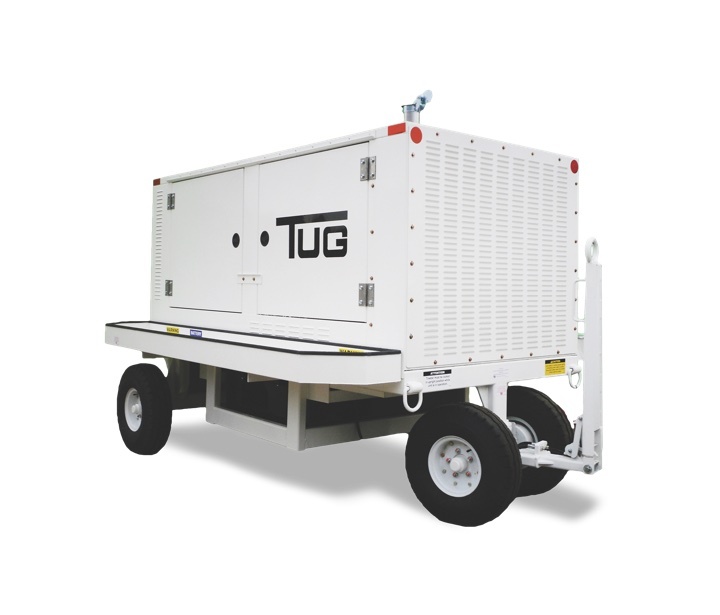 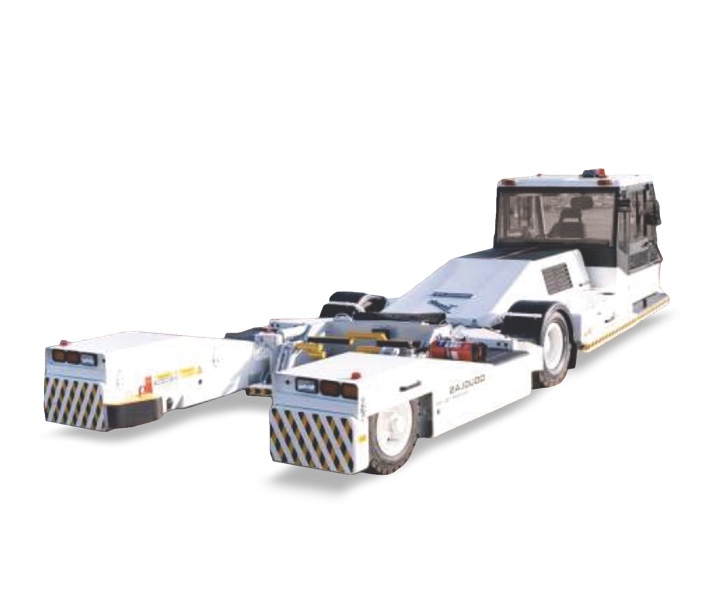 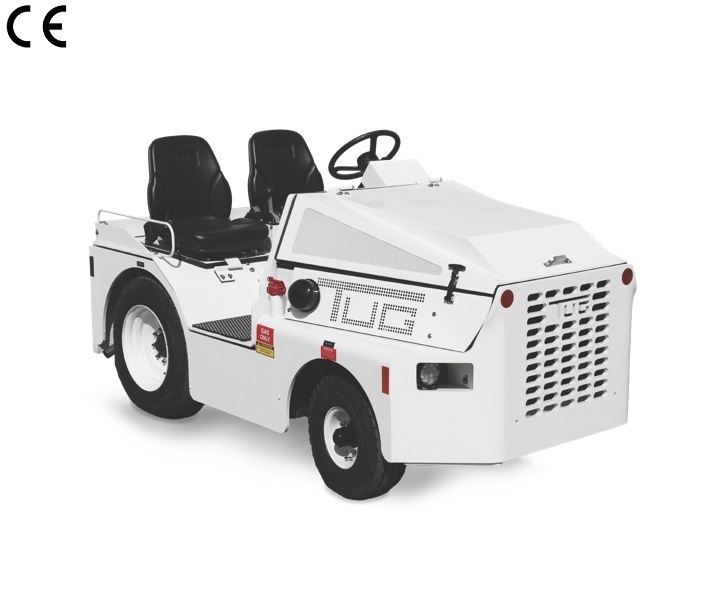 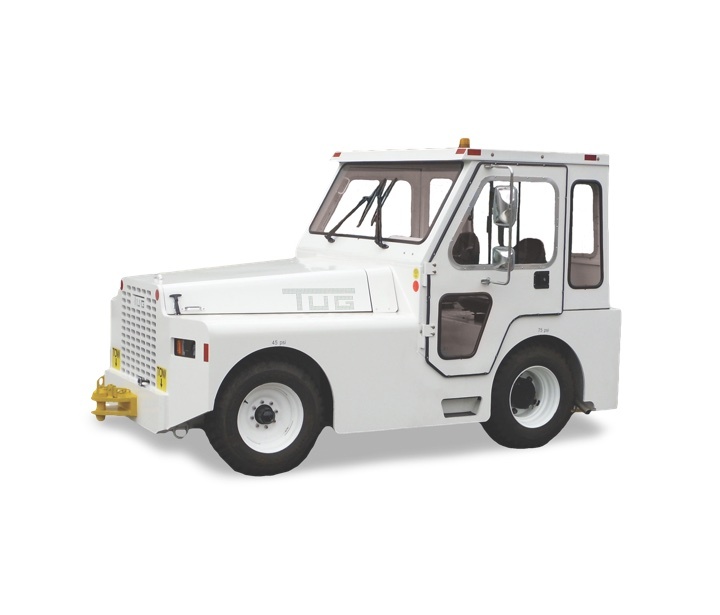 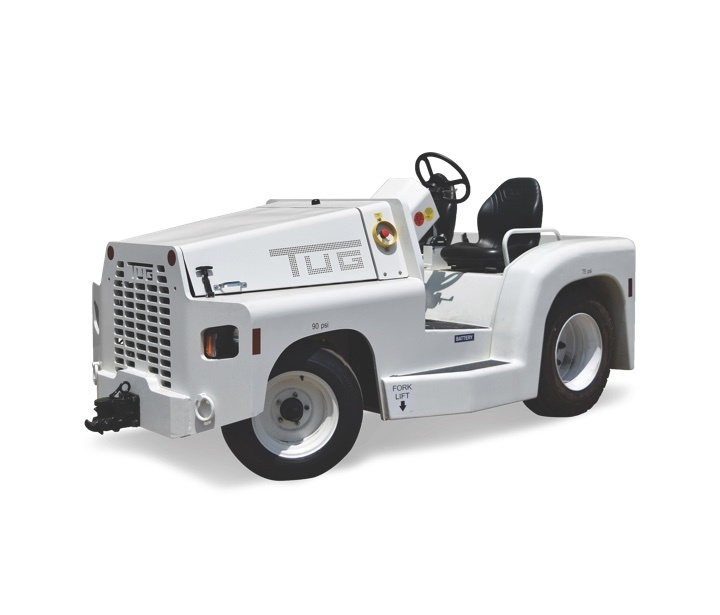 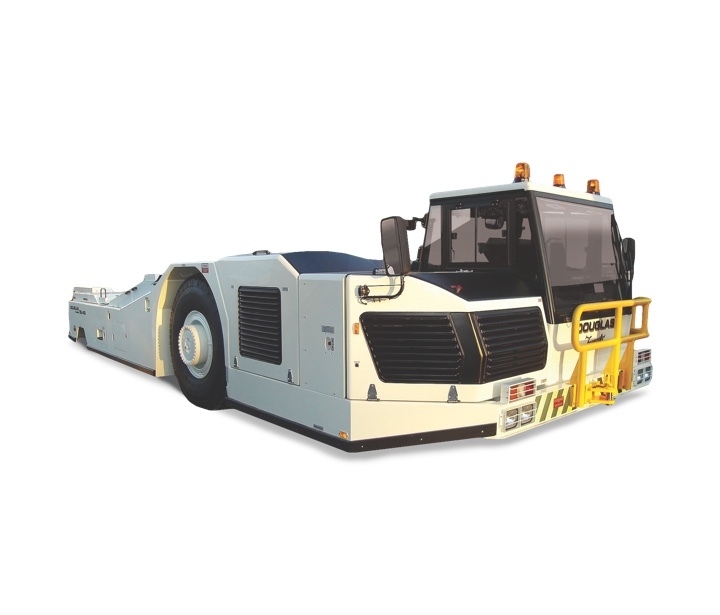 The TUG MH is a versatile tractor that is used as a maintenance vehicle and a cargo hauler. 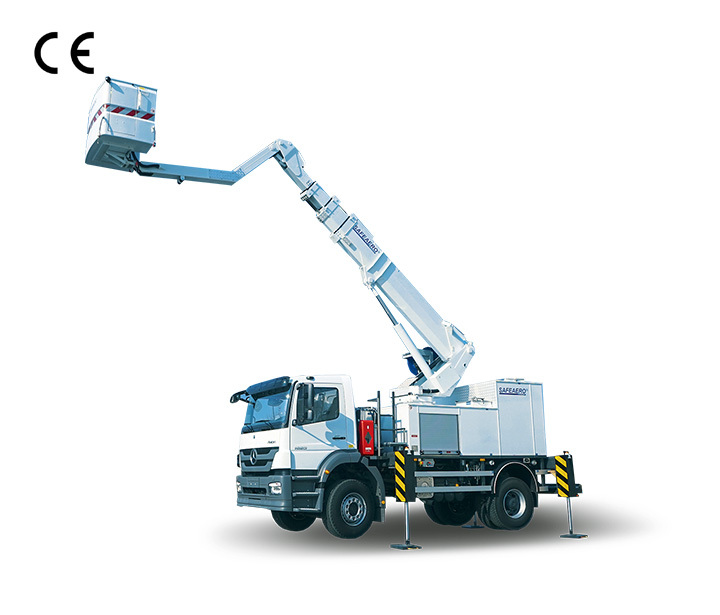 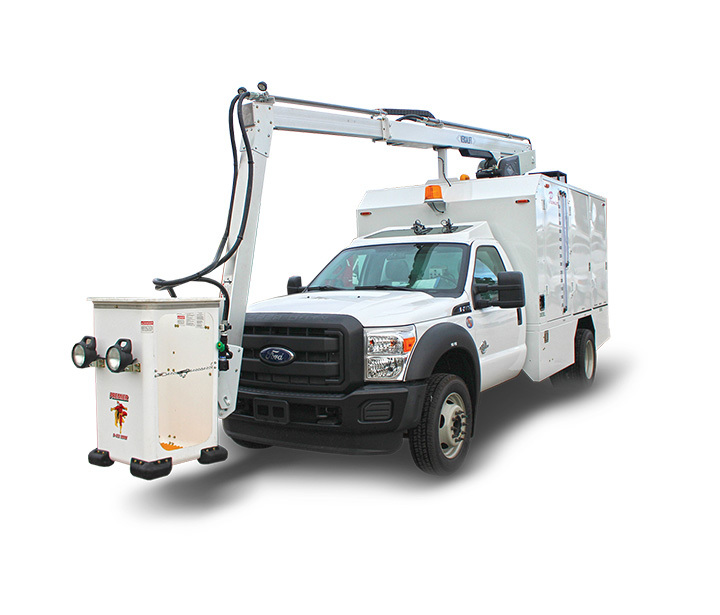 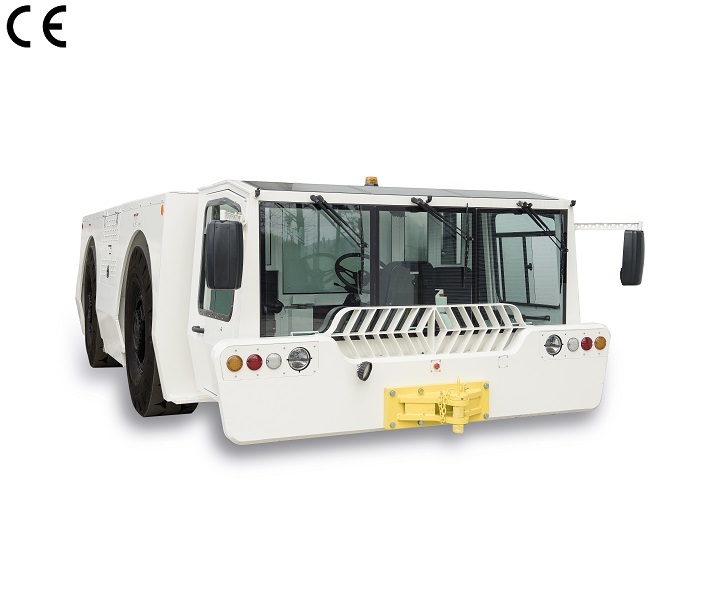 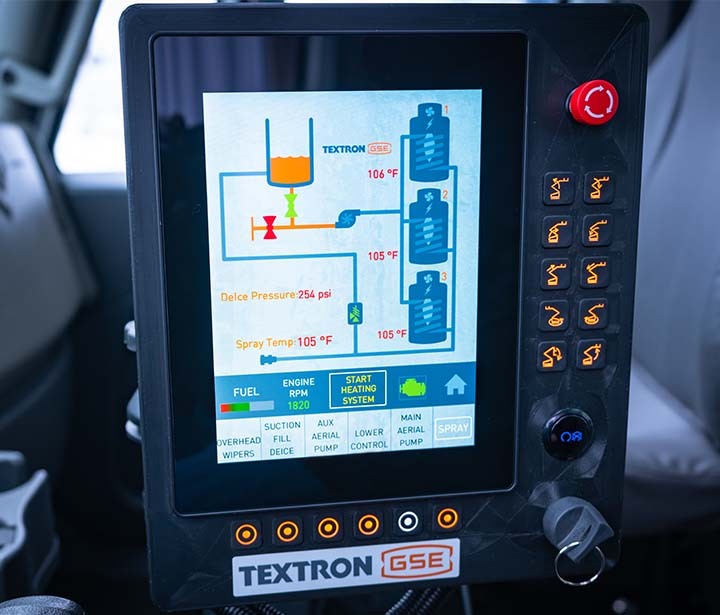 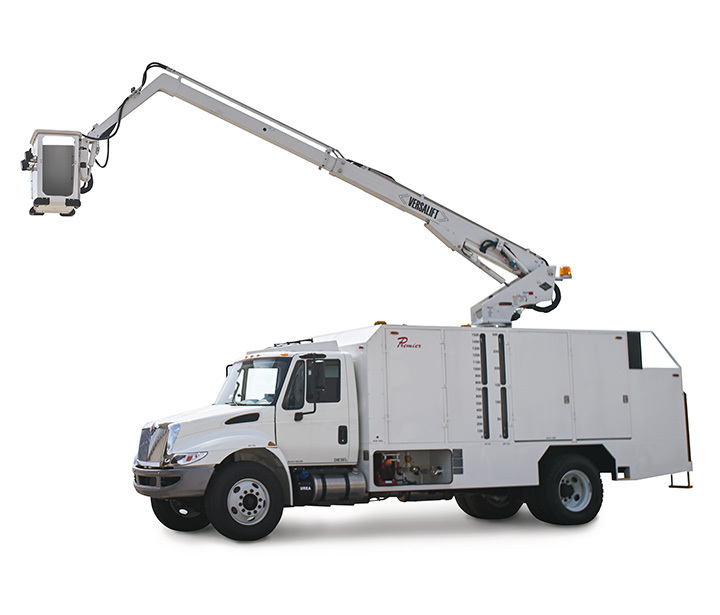 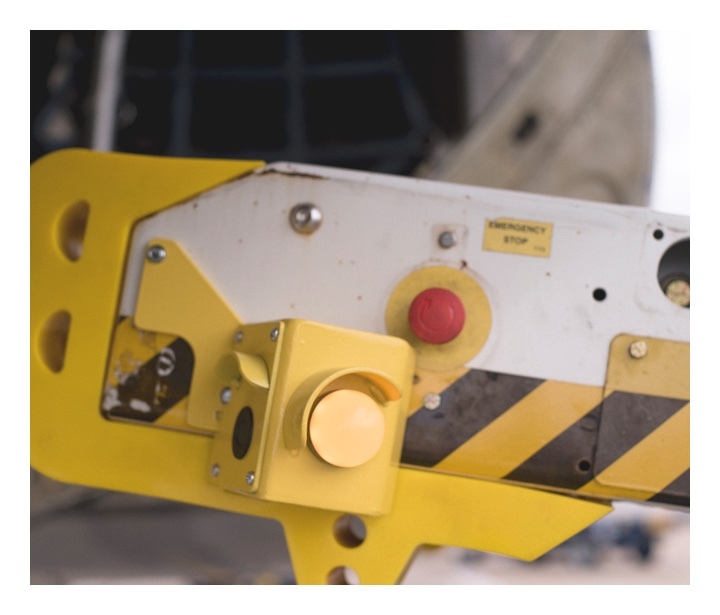 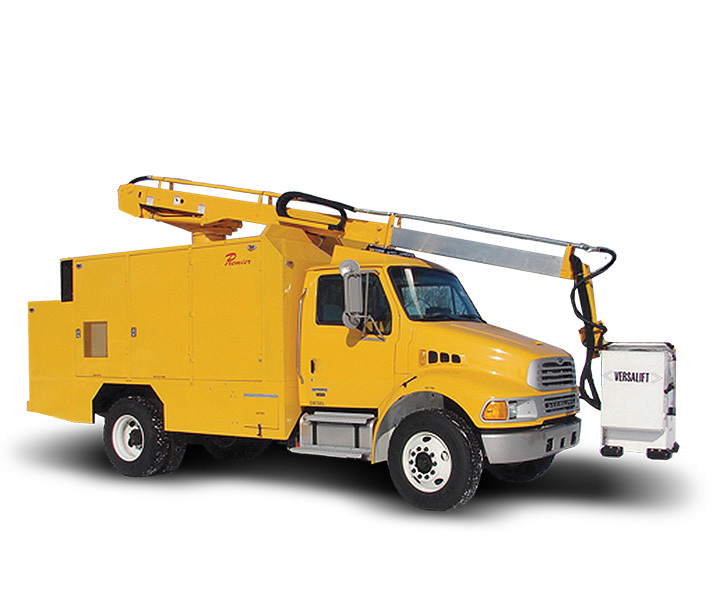 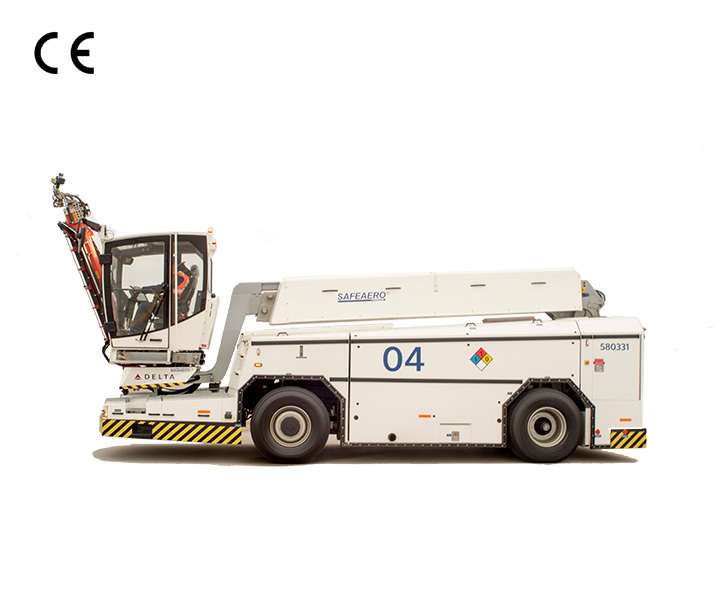 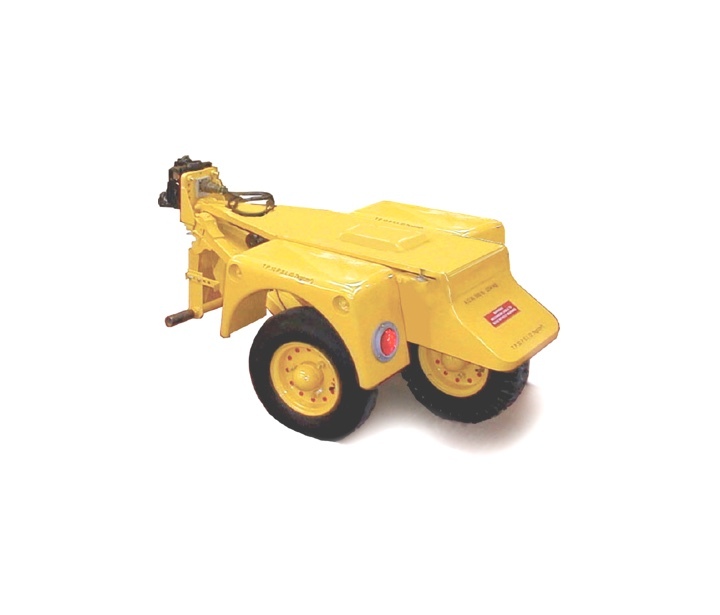 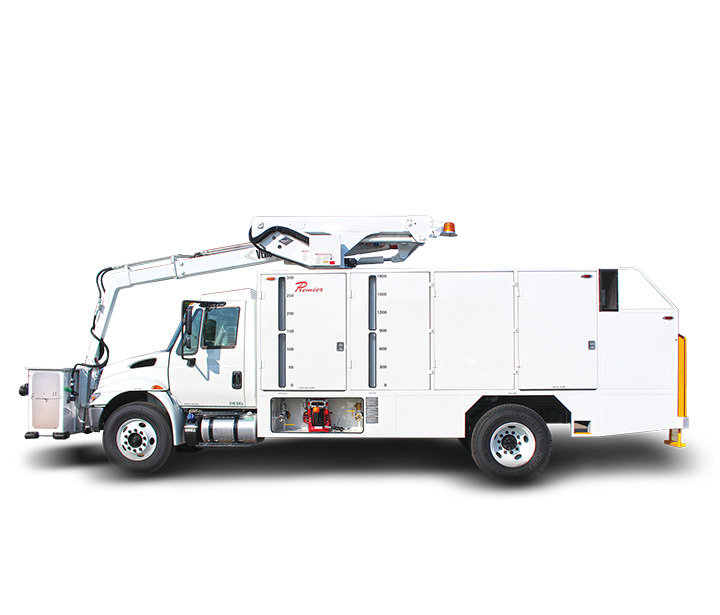 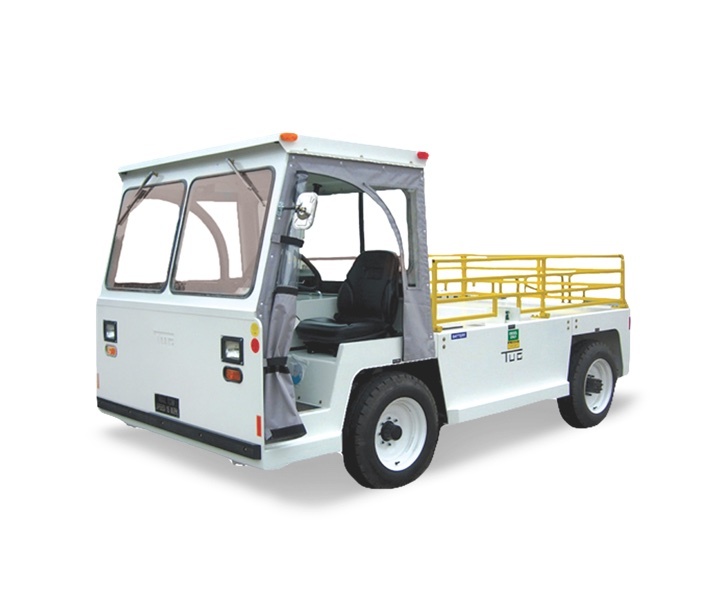 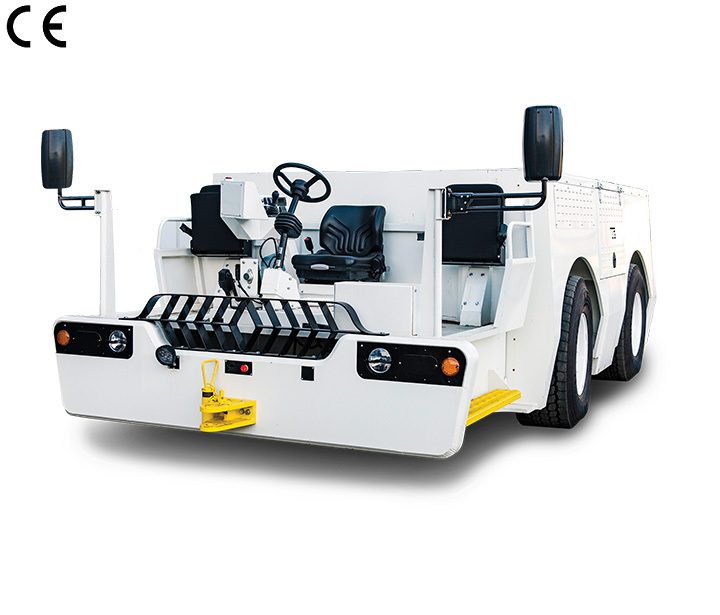 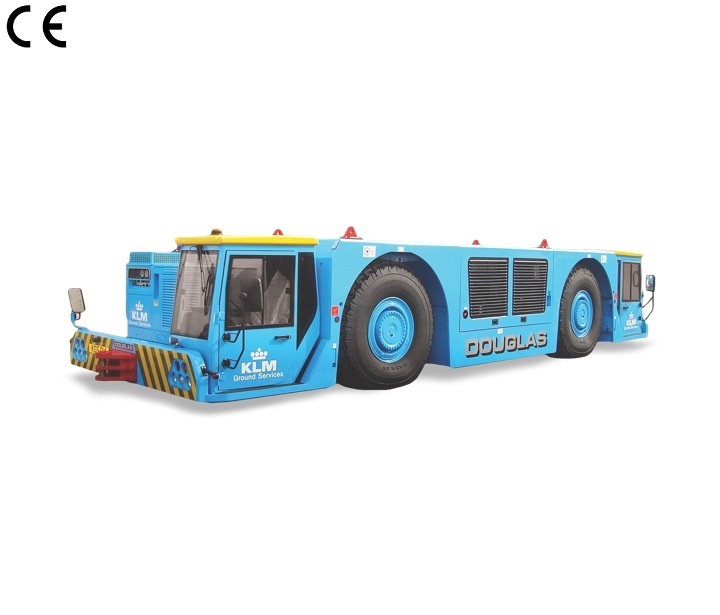 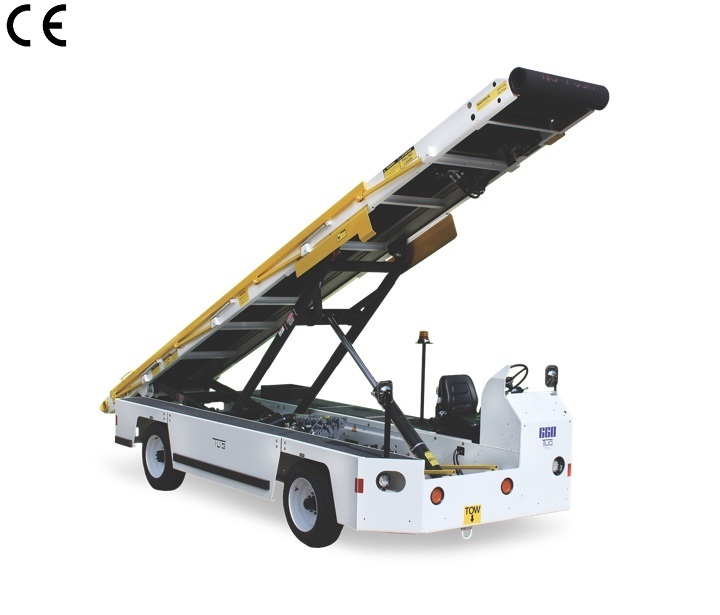 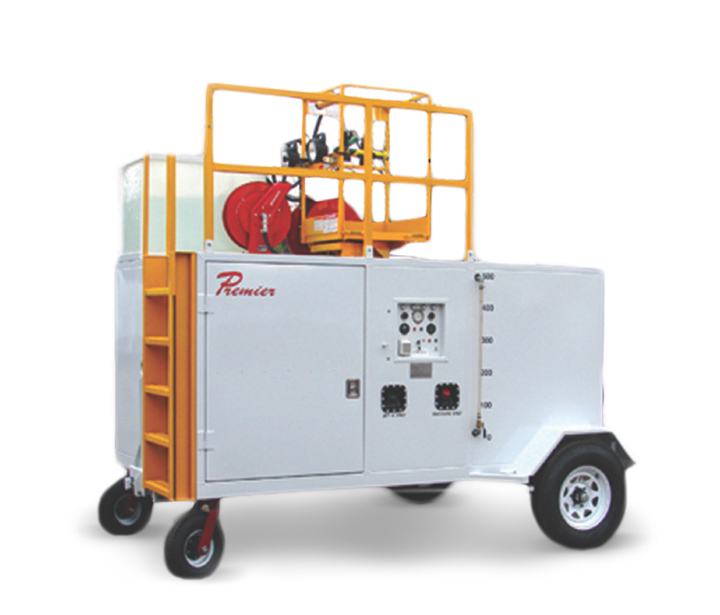 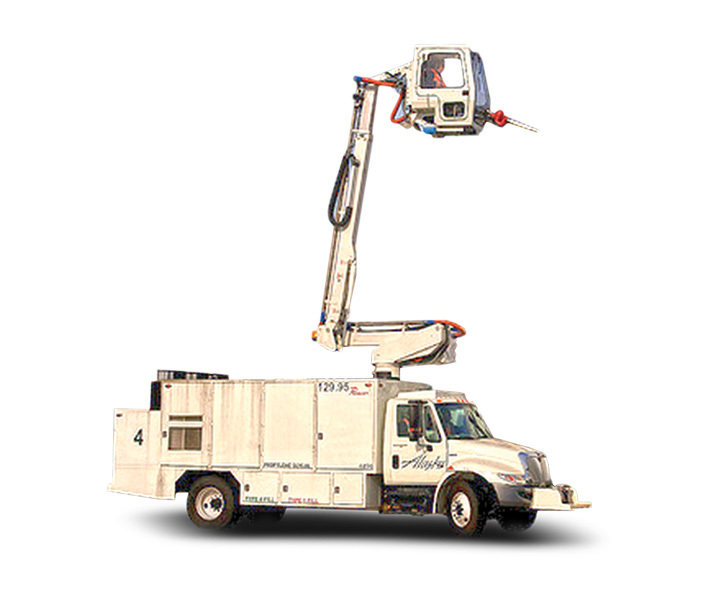 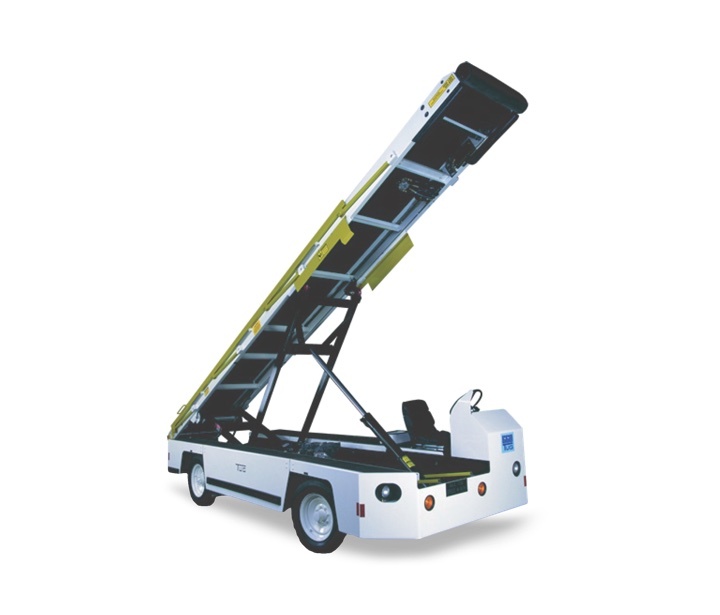 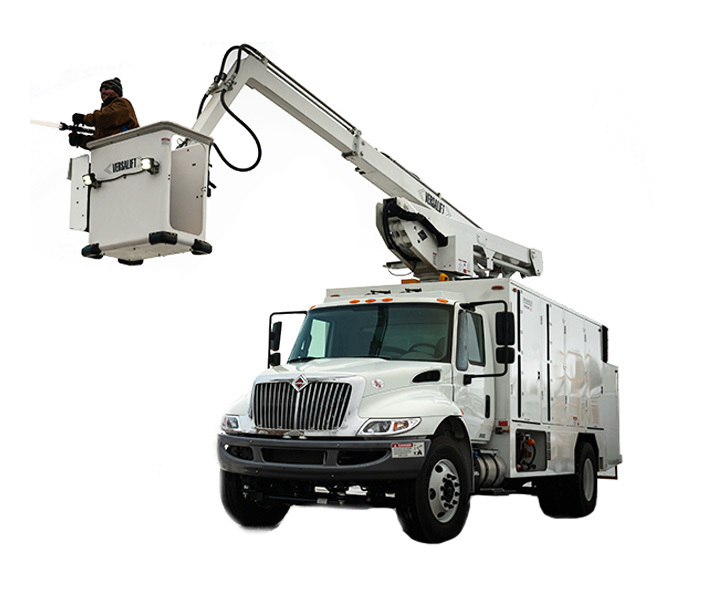 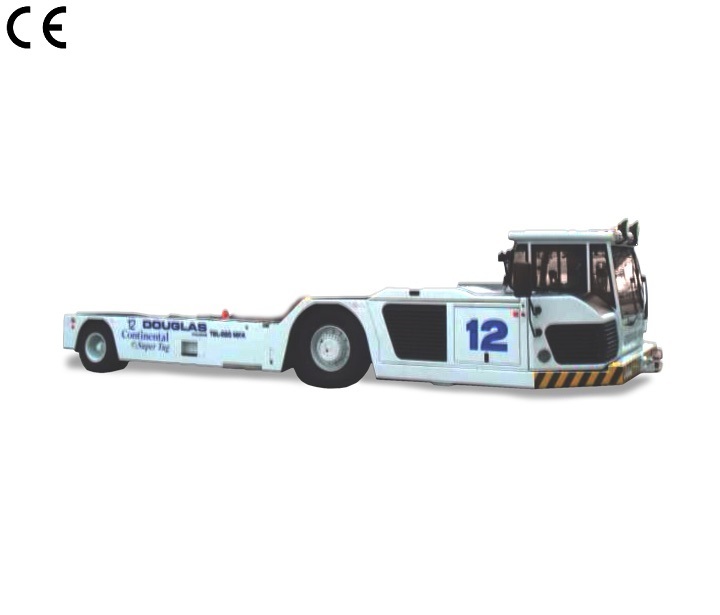 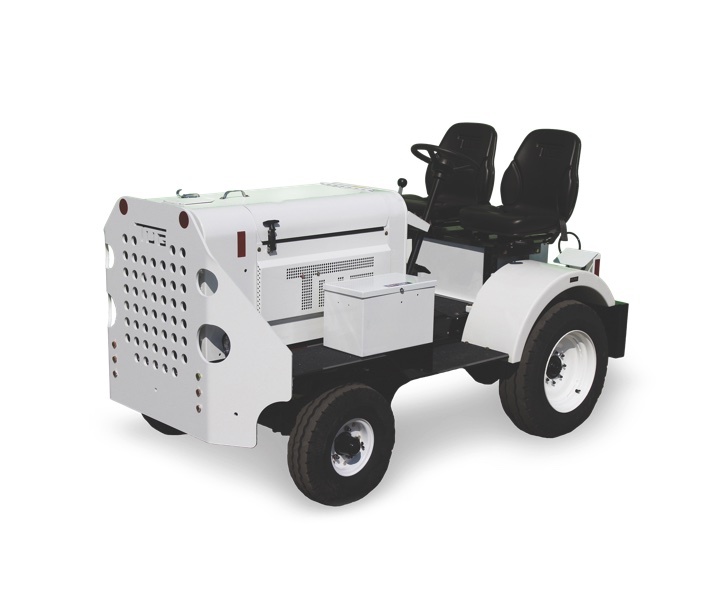 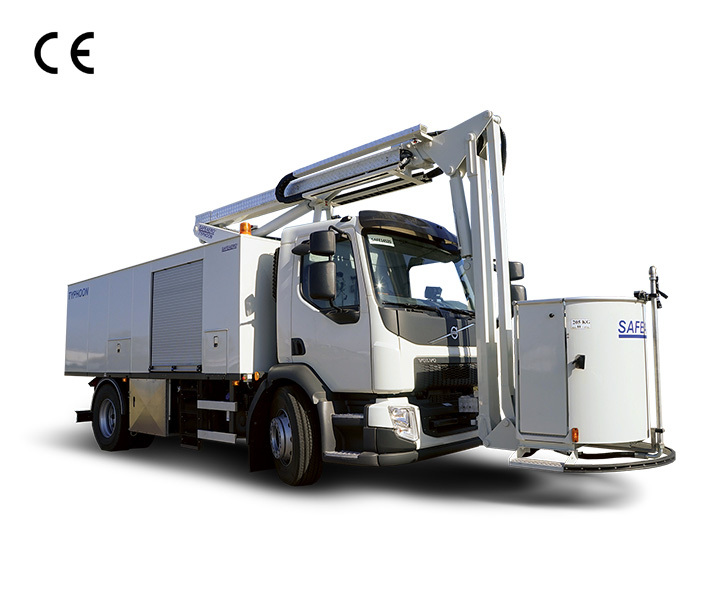 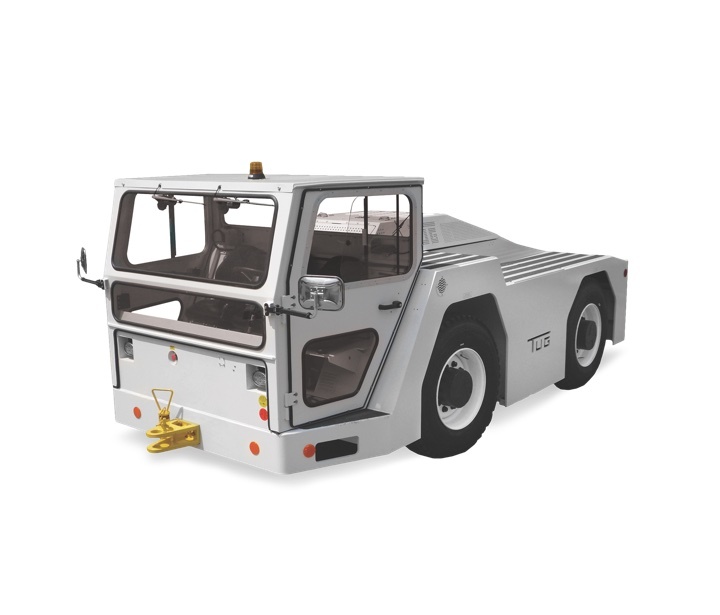 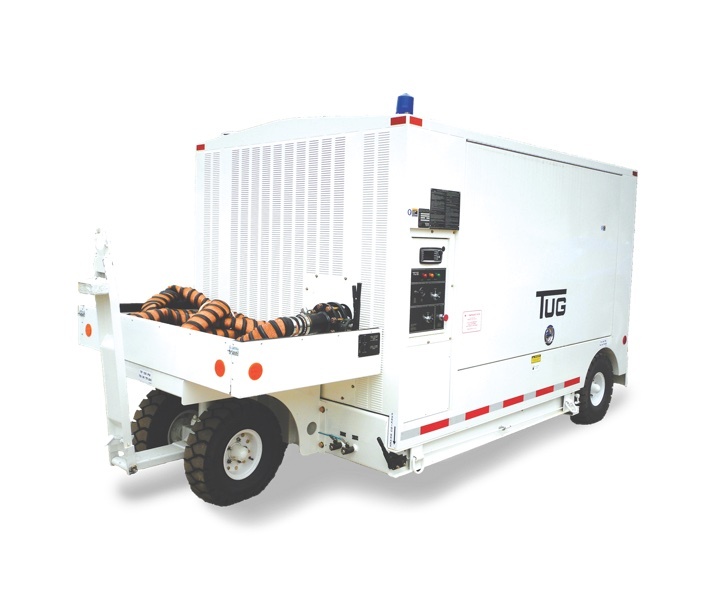 This vehicle is offered in two options, 4,000 pounds (1818 kg) or 5,000 pounds (2273 kg) in drawbar pull. 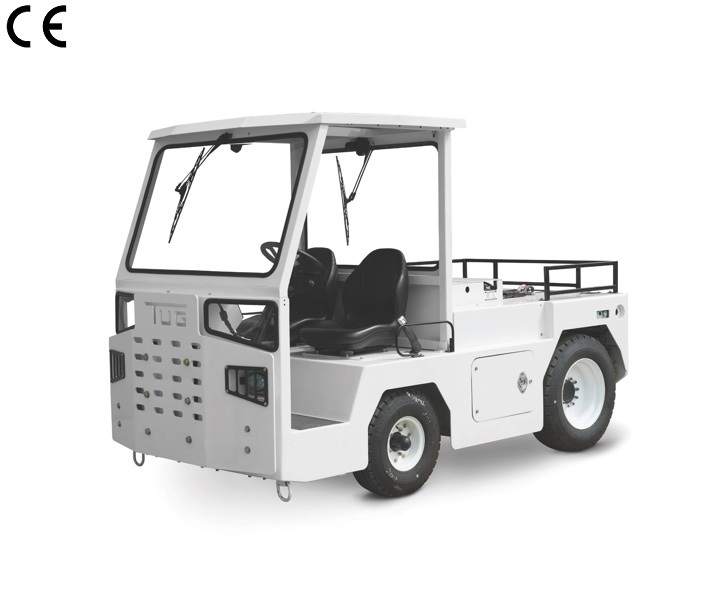 Deutz is a registered trademark of Deutz AG & Kubota is a registered trademark of Kubota Corporation.